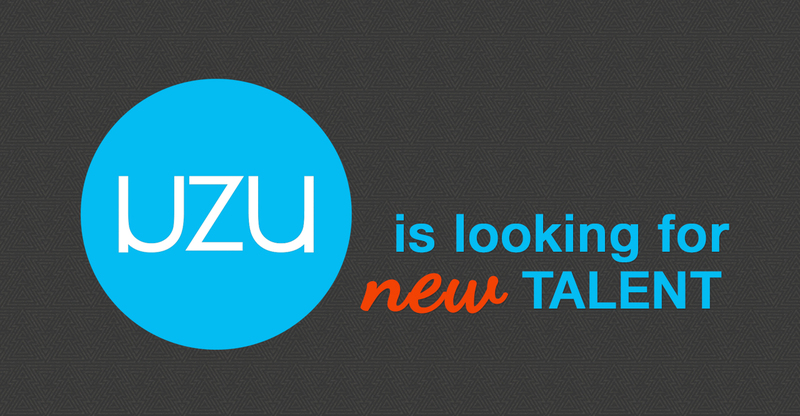 UZU Media is seeking an Entry Level Appointment Setter to take on telemarketing initiatives to maximize sales opportunities! UZU Media’s Appointment Setter’s primary function is to identify new and existing customers who would benefit from our services that can be experienced and demonstrated by our Senior Sales Executives. Our Appointment Setters are tasked with making 70+ Local and Nationwide OUTBOUND Calls Per Day. We are expanding and in need of dependable people to fill multiple positions in the Colorado Springs area. Be capable of independently make outgoing telephone calls to prospective and current customers to determine interest. Demonstrate success in prospecting, negotiating, and setting appointments. Be highly competitive, persistent and goal oriented. Possess strong interpersonal skills to build relationships with prospects. Have some experience in sales, fundraising or marketing experience. Proficiency in a CRM is a plus.